Sorry for being late – my bad. This is actually an important Independence Day for you. True, it was originally the Dominion Day on July 1, 1867 that was the enactment of the British North America Act in 1867 (today it is called the Constitution Act, 1867). That merged the three possessions of New Brunswick, Nova Scotia, with United Province of Canada into a single country. However, it was not until July 1, 1982 when it became Canada Day or Independence Day when Canada petitioned the British Parliament to be independent, no longer requiring approval from Britain to change various laws. Cyclically, this year is a perfect 17.2 cycle frequency (2 x 8.6) so it will be rather an important alignment with the 2015.75 turning point of the ECM. Yes, 2015 – 1867 happens to be 148 years and divide that by 8.6 you get 17.2. This is why all of a sudden your government is starting to get more aggressive for power. It is just time. 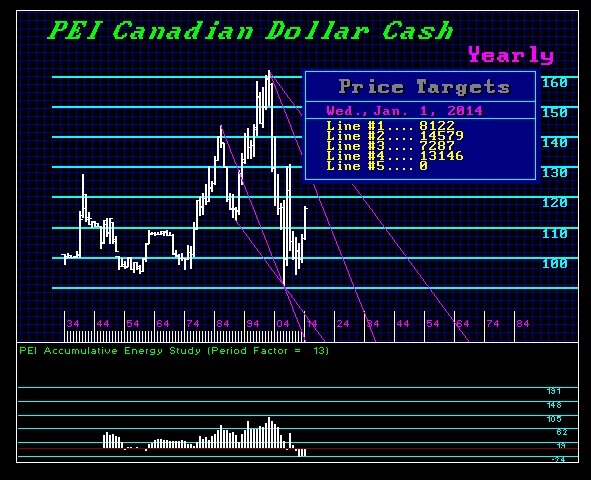 We have a US$ Yearly Bullish Reversal at 124.26 cash (C$ Bearish .7990 futures). The C$ has reached the 128 level. So a closing above this area for year-end will confirm the U.S. dollar rally and the C$ could move back to retest the 140-141 area in the middle of this Sovereign Debt Crisis. We should keep in mind that separatist movements worldwide will begin to surge again with this turning point. Parti Québécois formed in 1968. We should expect a large surge again into breaking up Canada by 2019. That will be 51.6 years from the start of 1968. Given the excessive debt of Quebec, this will present great tensions as the debt crisis unfolds. Hence, the process beings again this year, just as it began in 2011 with the low in the ECM that manifested into the resurgence that we began to see in 2014. 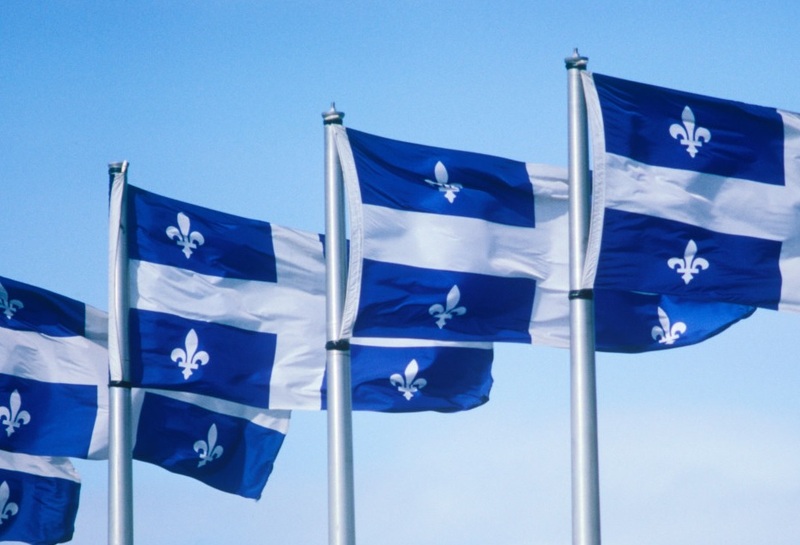 The first Quebec Referendum was in 1980 and the second was 1995 for the people to vote for independence. Despite two referendums, and despite the fact that it is 20 years since the last poll was held, the question of independence has never been settled or gone away. In Canada, they even have a phrase to describe this protracted constitutional struggle – the “neverendum referendum”. We should see another referendum as soon as 2018.